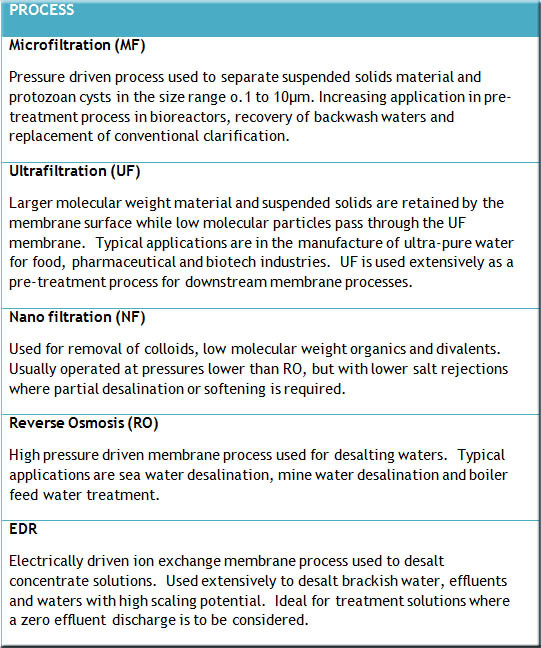 The water purification provided by AC Water can be broken down into the following generic processes. 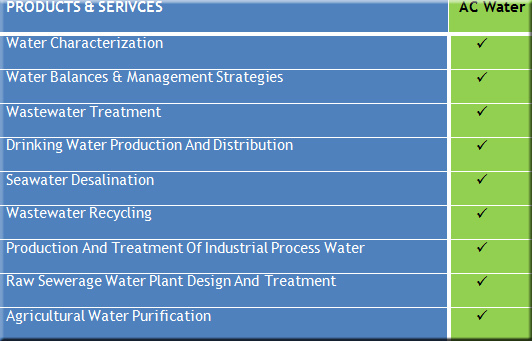 Turnkey water treatment projects including all services from project start-up, management, engineering, process design, equipment supply, installation and commissioning, operations and maintenance to environmental impact assessment approval of Record of Decision (ROD). 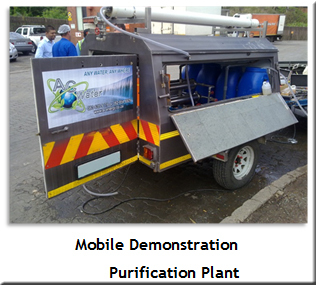 Mechanical, robust systems producing optimal quality potable, irrigation waters or any quality required for industrial re-use. Equipment selection based on best available technology sourced from international spread of preferred original equipment manufacturers.